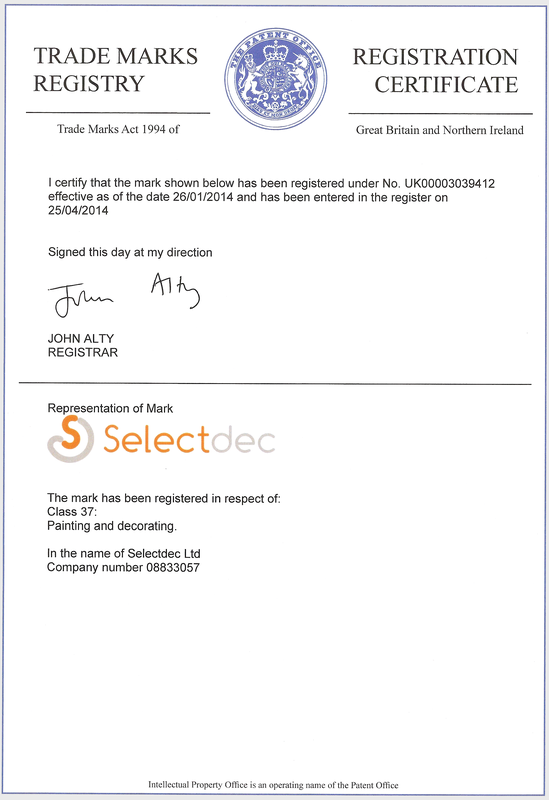 Selectdec, domestic & commercial decorators in Northampton, serving Northamptonshire, Buckinghamshire & surrounding villages. For commercial decorators and private / domestic property refurbishment, insurance repairs & delapidations. Be selective.... Choose Selectdec.